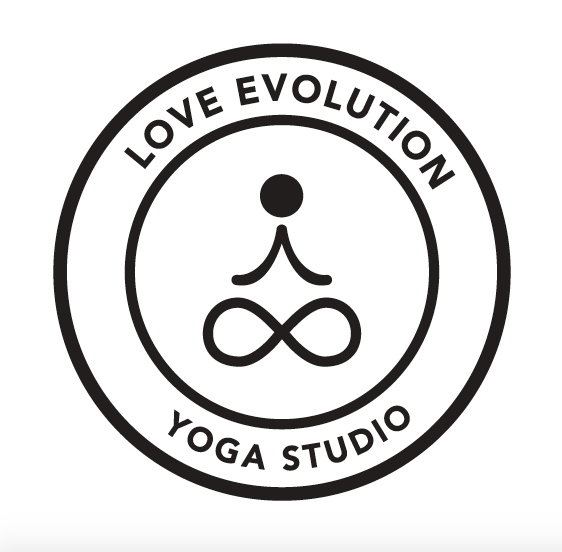 Beer Yoga is actually a “thing” and it’s coming to Love Evolution! Combine two of your favorite ways to relax. Maybe you’ve taken a class and had a beer after - but have you had beer during class - while doing poses? We’ll be doing a full (non-heated) yoga class while being mindful of not spilling our beer. Can you hold a strong Warrior 2 pose while taking a sip? Bring a friend and find out!